This revolutionary formula, contains a higher concentration to acheive stunning results, now more effective on wrinkles and pores, creating a second skin effect for softer skin. Results are more immediate, day after day skin is transformed, as it appears soft, silky and supple. 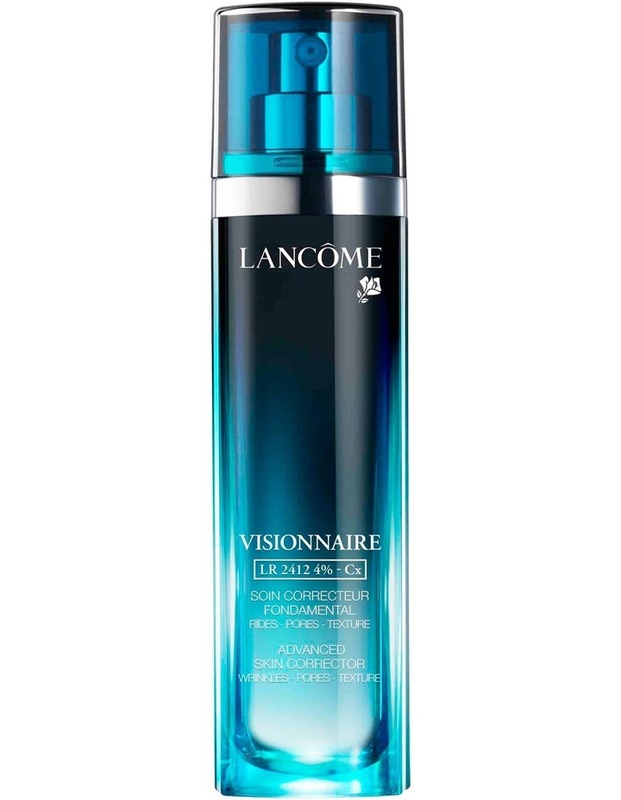 HOW TO APPLY: Use Visionnaire day and night on a perfectly cleansed face, by applying three pumps of the formula over your face and neck using your fingertips, in outward motions.